From our wide range of products, we are offering a classy range of Ipe Deck Flooring. The offered decking is processed from high-grade raw material and advanced technology in compliance with set industry standards by our skilled professionals. 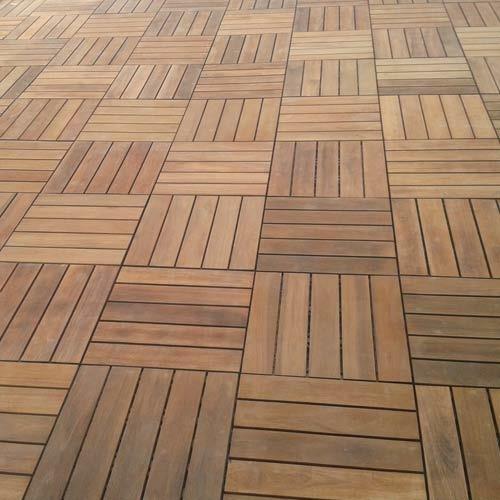 Any client with a want for a truly stunning exterior living space, our Ipe Deck Tile is the right choice. These tiles can be easily and quickly installed on any solid surface and are hand made from select grade tropical Ipe wood. 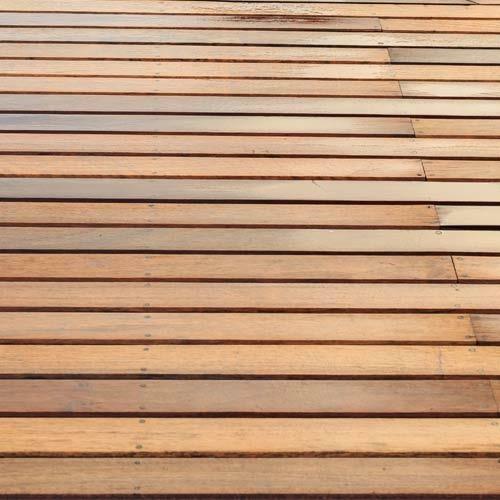 Ipe Decking is the premier in outdoor flooring material and leads in the hardness ratings. An extremely dense product, Ipe decking has natural properties that make it the toughest and the longest lasting decking material. Available in multiple sizes, the ipe deck carves out elegance in any outdoor space. Looking for “Ipe Deck Flooring”?